It was reported today in South Korean media that CEO of South Korean-based cryptocurrency exchange CoinNest has been arrested for embezzlement and fraud. 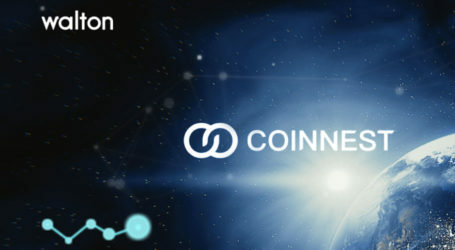 South Korea’s Seoul District Prosecutors’ Office has revealed that on Monday of this week it had arrested Kim Il-hwan, co-founder of CoinNest. This is the first time a representative of a Korean exchange has been arrested. 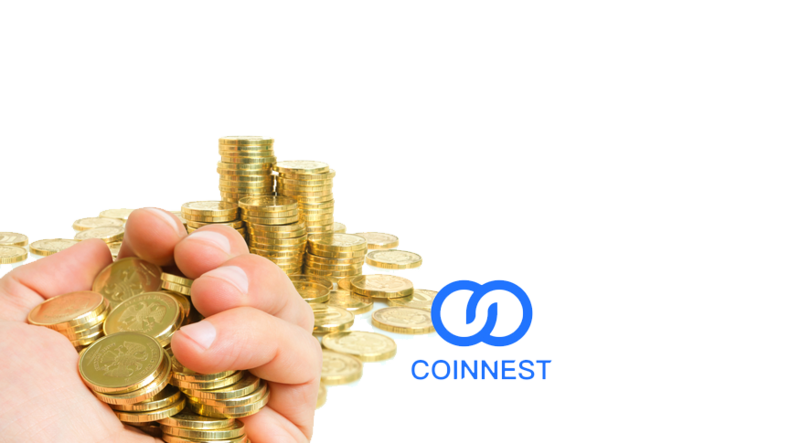 Prosecutors believe that the CoinNest executive has redirected customer funds to the benefit of company executives. The prosecution’s warrant of arrest for Kim was driven by The Seoul Metropolitan Government’s Financial Investigation Division search of three virtual exchanges starting on December 12th, 2017. CoinNest was included in this search. Prosecutors obtained the accounting data of these virtual currency exchanges and went into a deeper analysis for 20 days. 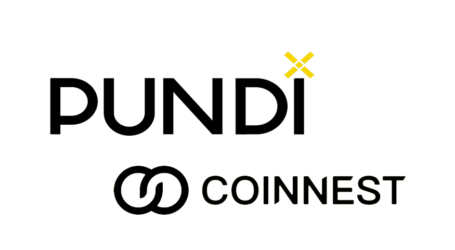 In the process, the investigation detected the alleged misconduct of CoinNest and proceeded with the arrest warrant.